Green & Fowler. Josh Charles as Det. 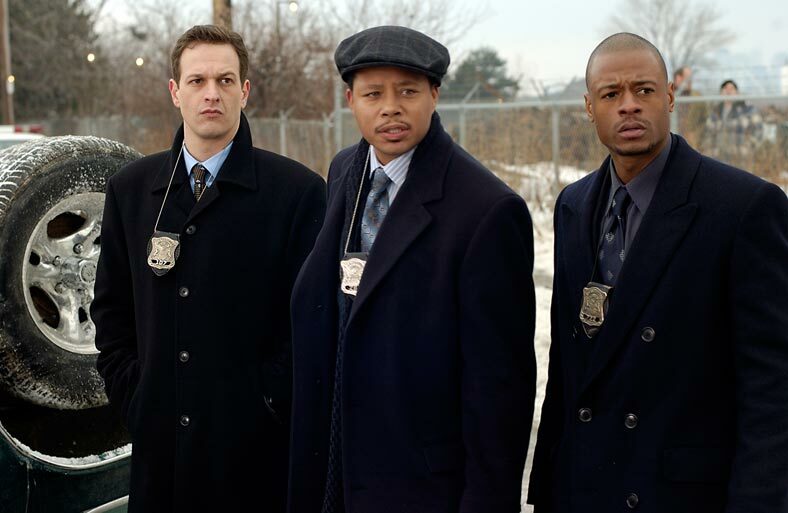 Fowler and Terrence Howard as Lt. Green. HD Wallpaper and background images in the Four Brothers club tagged: four brothers image picture josh charles fowler green terrence howard.